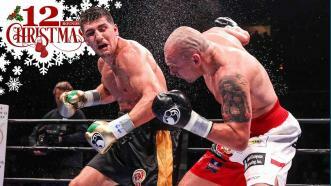 Reigning Cruiser weight champion Marco Huck brought his WBO belt to the Prudential Center in Newark, NJ to face a hungry, then undefeated Krzysztof Głowacki. 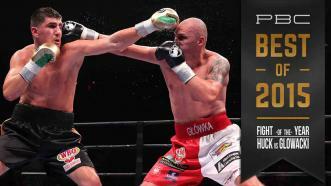 After being knocked down in the 6th, Glowacki came back and finished Huck in spectacular fashion to claim the WBO title. 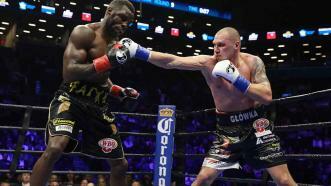 NBC's pick for Fight of the Year goes to Huck vs Glowacki. 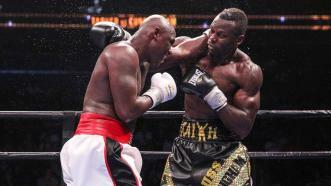 Neither fighter had previously been dropped by an opponent in his professional career. 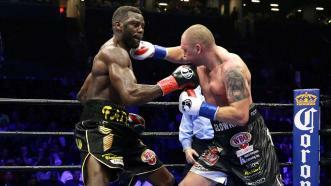 That all changed when both fighters managed to knock the other down. 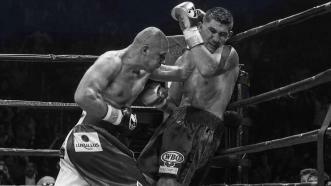 Marco Huck's power and Krzysztof Glowacki's heart highlighted an epic Round 6 in their memorable 200-pound war. 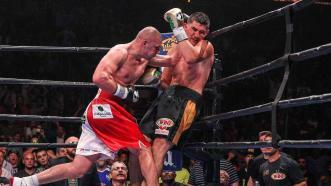 Polish southpaw Krzysztof Glowacki twice dropped Marco Huck in the final round for an 11th-round knockout that foiled Huck’s attempt at a record 14th defense in the 200-pound division at the Prudential Center in Newark, New Jersey.